The CS1 might be small, but it is powerful. 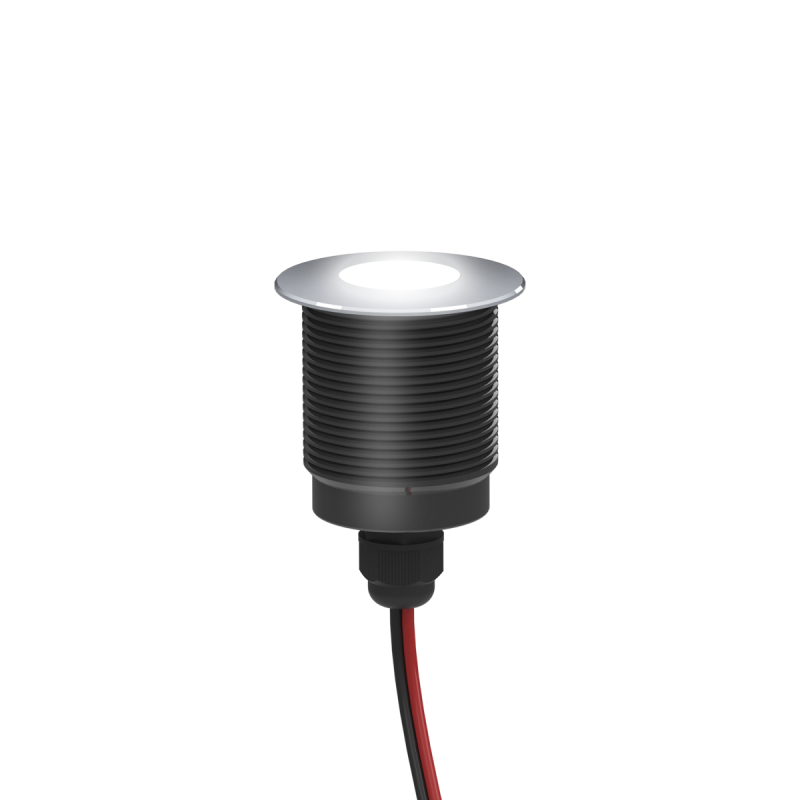 One high performance LED thermally managed and housed in a precision engineered IP67 rated anodised aluminium housing. With 316 stainless steel bezel, this fitting is perfect for step illumination inside or out.